Violating PCI compliance can lead to hefty fines for you and your business. 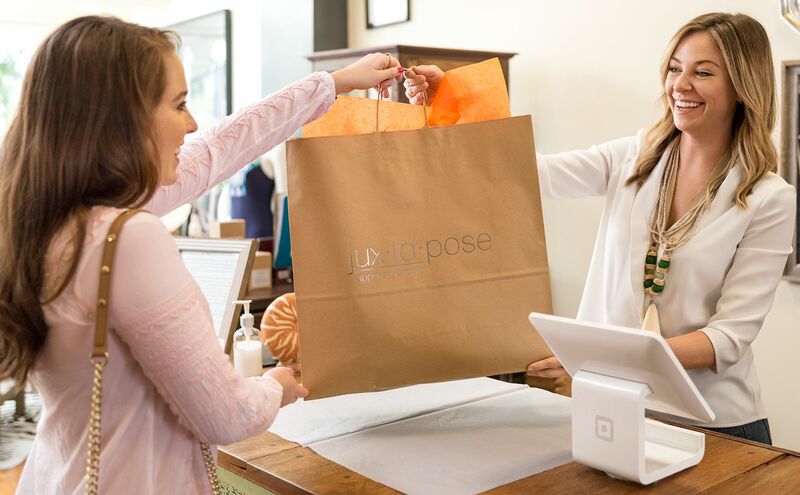 Learn more about PCI DSS Compliance and see how Square protects you - for free. What does it cost to be PCI compliant? When it comes to a growing business, the safety and security of your and your customers’ sensitive information and data is likely top of mind—especially when it comes to payments. New advances in commerce and payments technology are often accompanied by new rules and regulations to help ensure that both businesses and consumers are protected. Enter the Payment Card Industry Data Security Standard (PCI DSS), a standard put forth by the five largest credit card companies to protect cardholder data and help reduce costly consumer and bank data breaches. Understanding PCI DSS compliance can feel overwhelming for business decision makers. In this guide, we break down the need-to-knows of PCI DSS compliance and walk you through the steps you need to safeguard your business and customers. Square seller or not, it’s still a good idea to understand PCI compliance, since adhering to it is part of protecting the safety of your customers’ financial information and your business. 1 Install and maintain a firewall configuration to protect cardholder data. 2 Do not use vendor-supplied defaults for system passwords and other security parameters. 3 Protect stored cardholder data. 4 Encrypt transmission of cardholder data across open, public networks. 5 Use and regularly update anti-virus software. 6 Develop and maintain secure systems and applications. 7 Restrict access to cardholder data by business need-to-know. 8 Assign a unique ID to each person with computer access. 9 Restrict physical access to cardholder data. 10 Track and monitor all access to network resources and cardholder data. 11 Regularly test security systems and processes. 12 Maintain a security policy and ensure that all personnel are aware of it. *This PCI compliance checklist was retrieved on January 2, 2017 and may not be up to date, so be sure you’re compliant by selling with Square or by visiting the PCI Security Standards Council website. The Payment Card Industry Data Security Standard (PCI DSS) was born in 2006, just as the Internet emerged as a necessary and valuable tool for businesses of all sizes. As the Internet era began to reach maturity, companies that chose to leverage its power began bringing their payment processing systems online, connecting them wirelessly to both their physical and virtual terminals. Meanwhile, consumers grew more comfortable using credit cards to make purchases both online and off. The historical relevance of these security standards is critical to how and why PCI standards evolved. These new avenues of commerce exposed businesses and consumers to more and more risks—and the opportunity for fraudsters to steal credit card information from insecure networks and payment systems became more prevalent. As a response to increasing data theft, the five largest credit card brands—Visa, MasterCard, Discover, American Express, JCB—implemented the Payment Card Industry Data Security Standard (PCI DSS) to prevent costly consumer and bank data breaches. It was with the advent of this regulation, and the PCI Security Standards Council, that PCI compliance became—and still is—an important step in regulating the security of the credit card payment industry. 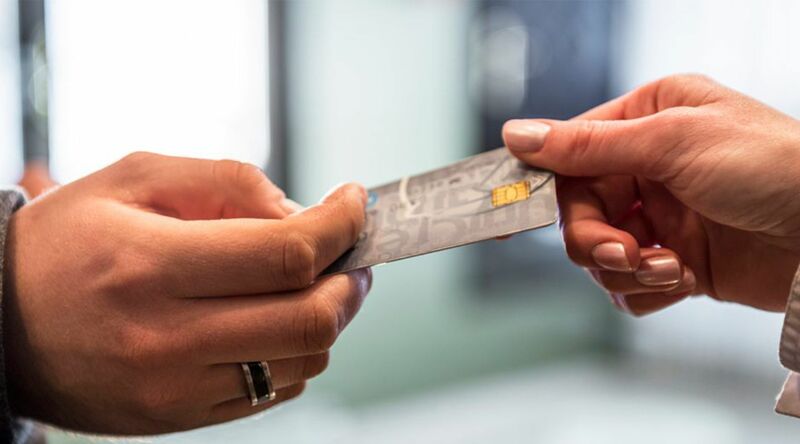 It’s important to note, however, that the credit card companies made PCI compliance a self-regulated mandate—meaning they shifted the liability of maintaining compliance for all parts of the payment processing life cycle to sellers and organizations. 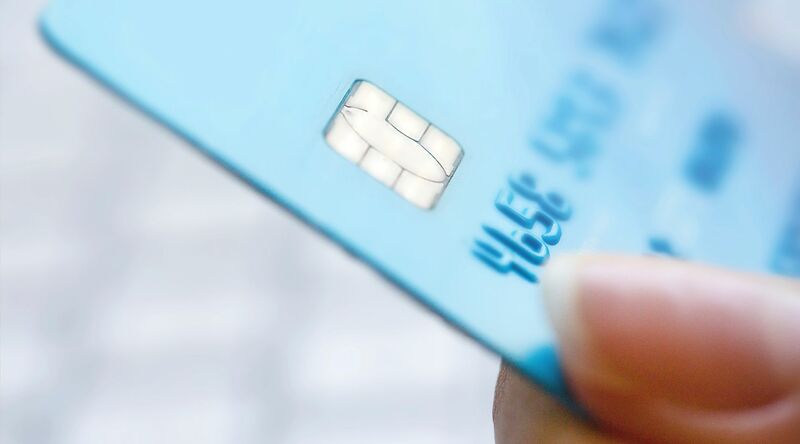 So, while the Council is responsible for setting the standards and establishing requirements for sellers to adhere to—such as PCI-compliant applications and self-assessment questionnaires (SAQs) or checklists— the payment brands are responsible for enforcing them among sellers and organizations that accept credit cards. Before we begin to explore PCI compliance standards in more depth, it’s important to note that by and large, credit cards are safe—and, thanks to standards like EMV chip cards, they are getting even more secure (we’ll talk more about that later). But even the biggest brands can still be at risk for large data breaches related to credit cards. Whether you’re an enterprise corporation or have a small side-business, you’ve probably heard the term PCI DSS. By maintaining PCI compliance, you can help defend your business against hackers who can get hold of sensitive cardholder data and use it to impersonate cardholders or steal their identity. The Payment Card Industry Data Security Standard (PCI DSS) refers to payment security standards that ensure all sellers safely and securely accept, store, process, and transmit cardholder data (also known as your customers’ credit card information) during a credit card transaction. Any merchant with a merchant ID that accepts payment cards must follow these PCI-compliance regulations to protect against data breaches. The requirements range from establishing data security policies for your business and employees to removing card data from your processing system and payment terminals. “Cardholder” or payment data covers information such as the full primary account number (PAN), the cardholder’s name, and the credit card service code and expiration date. Sellers are also responsible for protecting sensitive authentication data in the magnetic-stripe data (e.g., CAV2, CVC2, CVV2, CID, PINs, PIN blocks, and more). 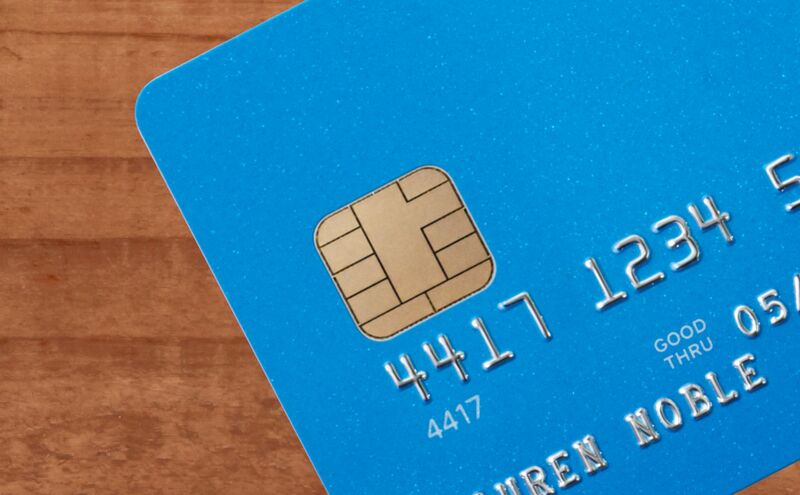 The credit card diagram above displays where unique and sensitive cardholder data is contained in a credit card. Your business should avoid storing any of the data in this diagram; if you do, then you’ll likely be required to present a good business reason for storage and demonstrate that you have the proper mechanisms in place to protect it. Therefore, it’s important to secure the entire payment life cycle, from credit card acceptance to payment processing, by protecting cardholder data where it is captured at the point of sale and as it flows into the payment system to your merchant account. As you can probably guess, becoming PCI compliant and maintaining that compliance can be a complex process; it can involve implementing security controls, hiring a pricey third-party consultant to install costly software and hardware, and signing an expensive and binding contract under which you agree to the bank’s terms for annual PCI compliance, completing annual self-assessments, and more. What are the PCI compliance levels and requirements? If your business accepts payment cards with any of the five members of the PCI SSC credit card brands (American Express, Discover, JCB, MasterCard, and Visa), then you are required to be PCI compliant within various levels, as determined by your transaction volume. Sixty-five percent of small businesses miss the mark on minimum compliance requirements. Keep in mind, not all compliance reporting requirements are the same—they can differ based on your processing volume. For example, sellers with a higher volume of transactions (as described in the matrix below) are required to work with internal security assessors (ISAs), qualified security assessors (QSAs), and PCI-approved scan vendors (ASVs). There are four different levels of compliance; these levels stipulate the requirements for which sellers are responsible. The PCI Council deems the pass mark is compliance with 100 percent of criteria. Because of this complicated responsibility, many larger companies choose to work with a PCI-compliance consultant on standards and how to meet these PCI-compliant level requirements. 4 Sellers that process fewer than 20,000 e-commerce transactions and all other sellers that process up to 1M transactions per year Complete the PCI DSS Self-Assessment Questionnaire according to the instructions it contains. *Each of the five payment brands has its own data security programs that require merchants to safeguard credit card processing data. Here’s a helpful example of Visa’s PCI DSS requirements. If you don’t know the rules around PCI compliance or the consequences for being noncompliant, you’re not alone. While PCI compliance is not a law, that doesn’t mean being out of compliance isn’t a big deal. In fact, a 2017 Verizon Data Breach Incident Report found that there were almost 42,068 data security incidents this year. So it’s more important than ever that your payment processing life cycle is secure. If your business does not comply with PCI standards, you could be at risk for data breaches, fines, card replacement costs, costly forensic audits and investigations into your business, brand damage, and more if a breach occurs. In fact, 30% percent of small businesses report that they don’t know the penalties for noncompliance with PCI DSS 3.0. Becoming and maintaining a PCI-compliant business can be costly, depending on the type and size of your company and the compliance level to which you are held. Your cost includes an Approved Scanning Vendor (ASV), who should complete a regular network or website scan, and completion of a Self-Assessment Questionnaire (SAQ) and Attestation of Compliance by you or your staff. Your costs include regular scans by ASVs and increase based on the size of your computer network and number of IP addresses, plus the cost of completing the annual Self-Assessment Questionnaire and Attestation of Compliance. Your costs include a regular network scan by an Approved Scanning Vendor, an annual Report on Compliance by a Qualified Security Assessor, and an Attestation of Compliance. Watch out for predatory service providers that charge expensive fees but only satisfy a portion of your PCI requirements. Square complies with the Payment Card Industry Data Security Standard (PCI DSS) so you do not need to individually validate your state of compliance. We provide PCI-compliant hardware and software at no additional cost—without monthly fees or annual assessment requirements. We maintain a PCI compliant platform at no additional cost to you, with no monthly contracts or long-term commitments. Providing you use Square for all storage, processing, and transmission of your customers’ card data, you don’t need to take any steps to validate your PCI compliance to Square, and you don’t need to pay any PCI-compliance fees. 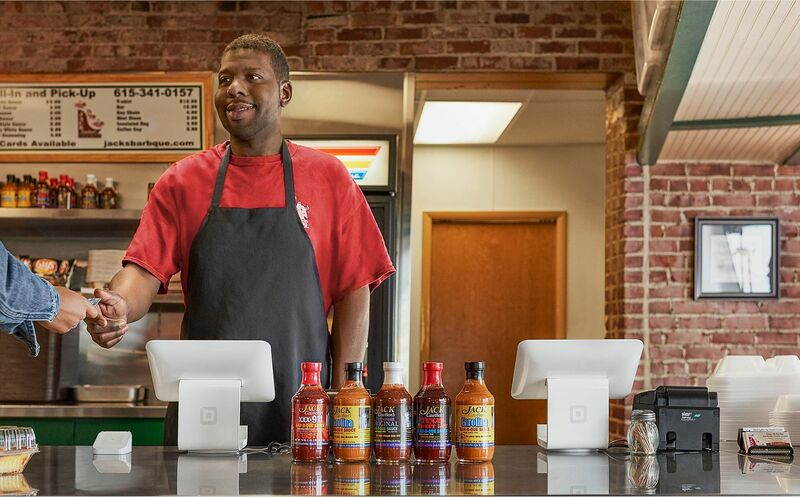 Square is the merchant of record for every transaction. We deal with the banks on your behalf including PCI compliance, regulation, and processing. We advocate on your behalf to make sure that simple errors, honest mistakes, and disputes are resolved equitably. Square’s technical approach to security is also designed to protect both you and your customers. We adhere to industry-leading PCI standards to manage our network, secure our web and client applications, and set policies across our organization. 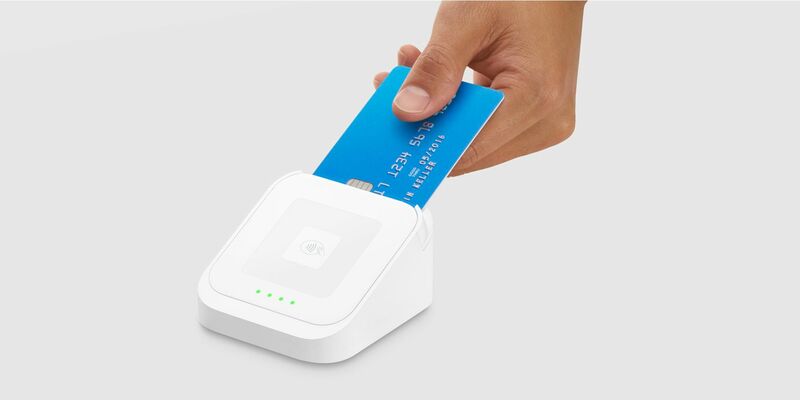 Square’s integrated payment system provides end-to-end encryption for every transaction at the point of swipe, dip, or tap and tokenizes data once it reaches our servers. Plus, we monitor every transaction from acceptance to payment, continuously innovate in fraud prevention, and protect your data like our business depends on it—because it does.